Thanks so much to physical trainer and civilian Marine Manny at 300PFT.com, a wonderful Marine-friendly fitness website for this guest post. Educate yourself at his great website! Muscles aren’t built in gym while exercising. They don’t grow in real time. They’re built in bed while sleeping and recovering. They’re built through the recovery process that your body undergoes when it is healing from the muscle … Continue reading Guest Post: Hey Motivator, Are You Overtraining? So your goal is a 300 PFT, and OCS success on the way to becoming an officer. 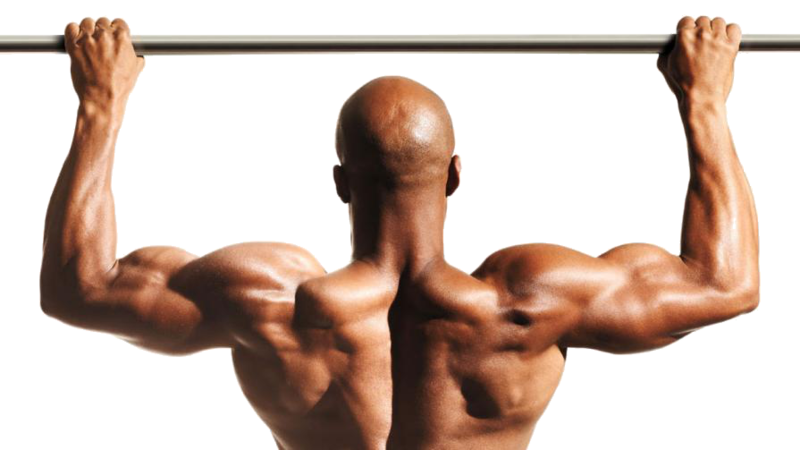 You know you should be doing a few hundred pullups a week, and get up to that 20 pullup set with confidence–but you’re not. Are you. Mhmm. Well, with an indoor pullup bar, you’ll have no excuse since a set of pullups will be closer than your TV, … Continue reading What’s the Best Piece of Gear for Becoming an Officer?